New Delhi : Everything that goes up comes down too; it seems like Pokemon Go has crossed its booming phase and has now entered into diminishing phase. 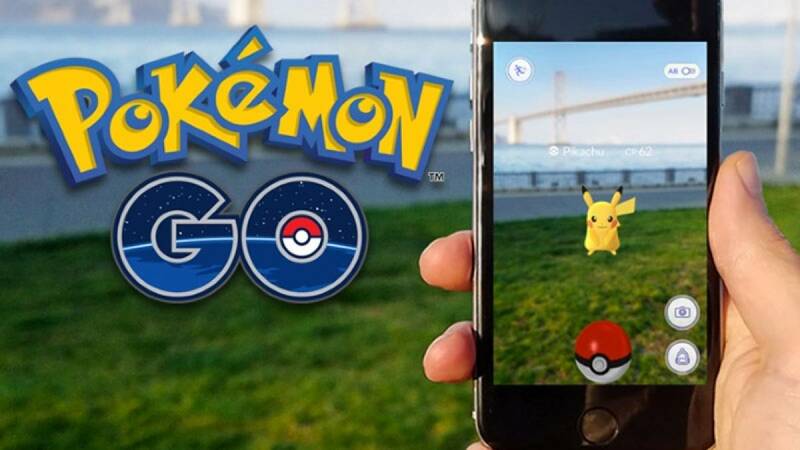 # Popularity for mobile game Pokemon Go has started to fall in The United States of America. # Within a month of its launch the game managed to grab more than 40 million daily active users. Pokémon Go had been breaking one record after another ever since people gave it a thumbs up. # A fresh Bloomberg report quotes analysts from Sensor Tower, Apptopia, and Survey Monkey, all of which claim that the location-based augmented reality game is currently losing daily downloads, active users and in-app time. # As per latest reports, it is not that much of a concern as the app is still a hit in the market. It is still sitting atop the top grossing chart as it has for some time, but no longer among the top 10 free apps in downloads. # Pokemon Go is still number one mobile game in Singapore.